Analysis and quality control requires equipment that is flexible for preparing samples and easy to work with. These mixers are well suited for intense mixing, dispersing, homogenizing, emulsifying and mincing operations for cuttable materials. Simple handling, high user safety and efficiency are just a few advantages offered by these mixers. 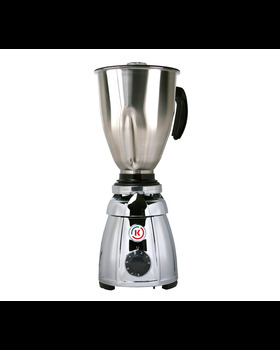 Mixing attachment for MB 800 consists of stainless steel, gasket and blade head as well as lid with opening for material addition.